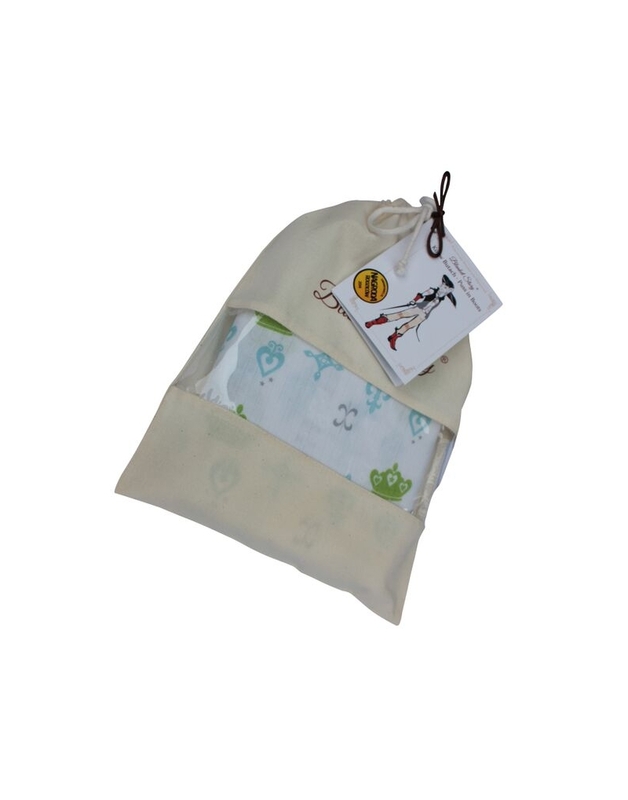 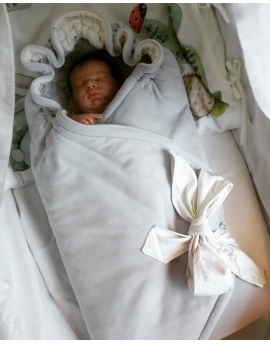 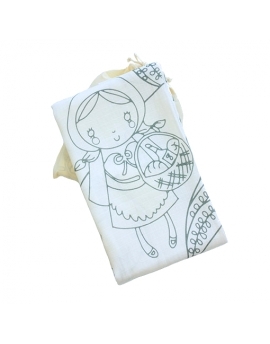 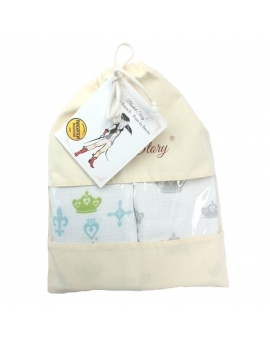 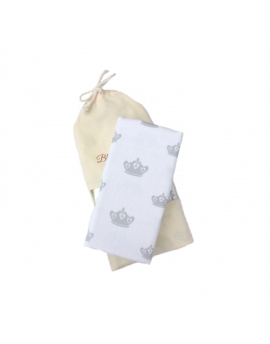 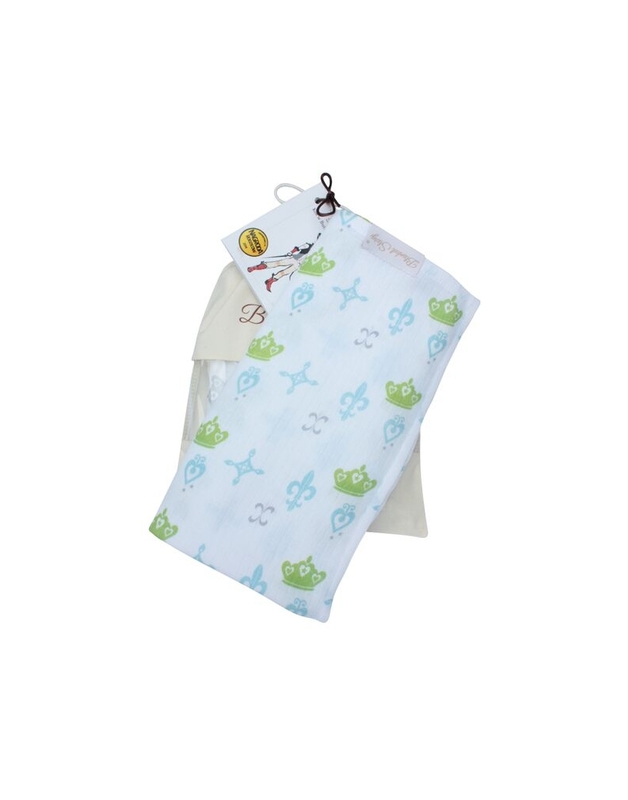 Swaddle for baby made of bamboo and cotton, size 120x120 cm. 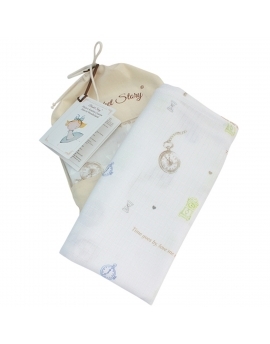 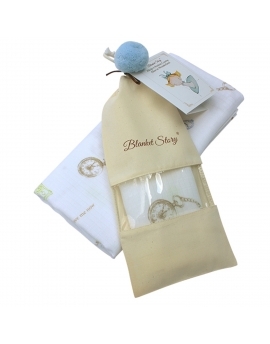 Blanket Story was created for youngest customers. 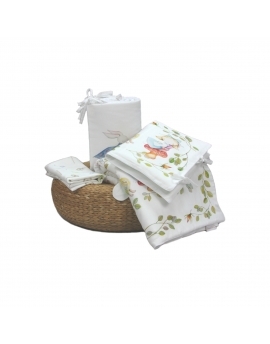 Excellent design, beautiful and delicate materials, multi-stage production process - all this makes our products absolutely unique!